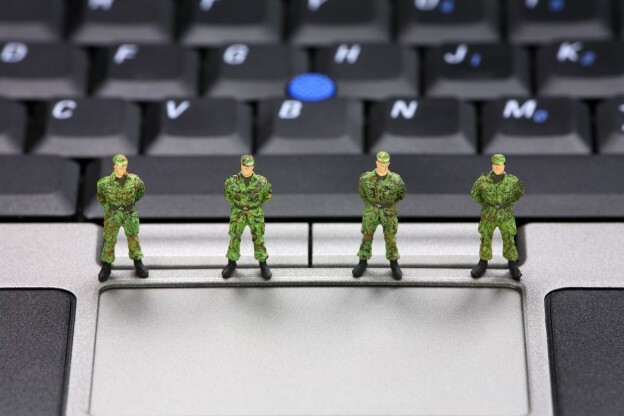 European countries train for a serious cyber attack. European Union Agency for Network and Information Security (ENISA) carries out a cyber stress test with more than 400 cyber security professionals from 29 countries and 200 organisations according to ENISA. The stress test called “Cyber Europe” takes place every two years and trains the European countries’ reaction to major cyber incidents. Although ENISA doesn’t divulge what kind of incidents are being drilled, it can be assumed that participants train for massive massive distributed denial-of-service attacks (DDoS), attacks on power grids and cyber-security breaches. “Participants in the exercise have to address several technical challenges such as incident detection, investigation, mitigation and information exchanges at technical level. During the first phase of the exercise participants across Europe will have to deal with 16 cyber-security incidents”, says ENISA on its website.